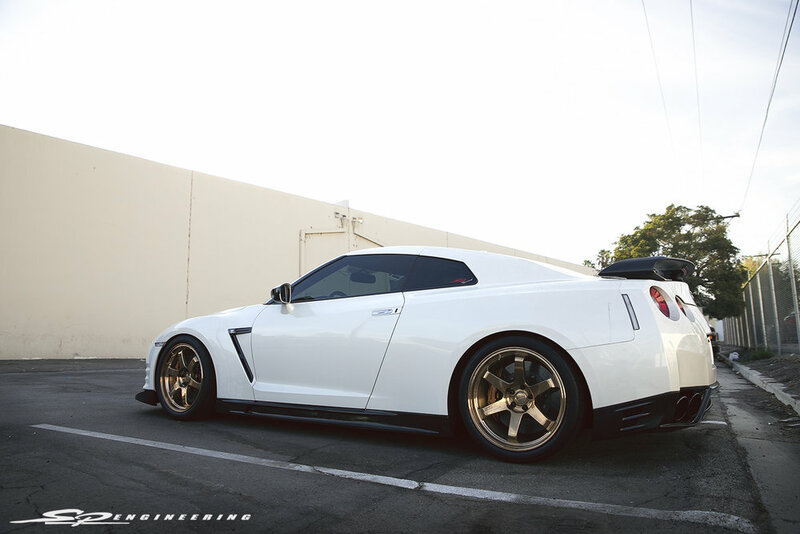 The SPE 950RX is a package built as a one and done stock to 1000+ HP GT-R. 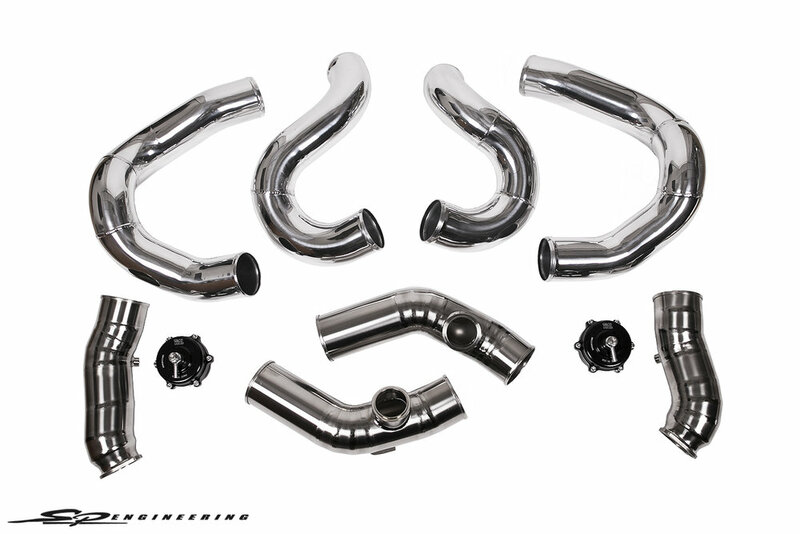 Additions to this package over a SPE950R include a Titek 102mm titanium exhaust system, titanium turbo inlet pipes, flex fuel kit, high flow fuel rail, and a custom SPE built 3 basket fuel system. This package is designed with for 91/93 octane and E85 fuel in mind but can be tuned for various race fuels as well.